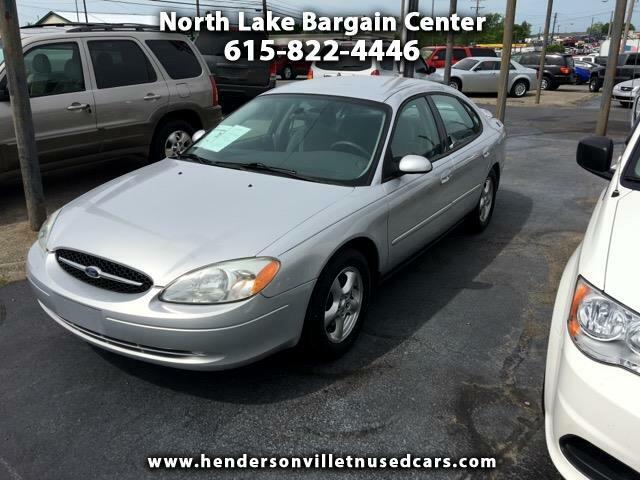 Visit North Lake Bargain Center online at www.northlakebargaincenter.com select Hendersonville to see more pictures of this vehicle or call us at 615-822-4446 today to schedule your test drive. We offer a variety of financing options as well as cash only specials. We appreciate the opportunity. Message: Thought you might be interested in this 2003 Ford Taurus. Prices on website are based on 30% cash down plus ttl and fees. All vehicles are eligable for on the lot fiancing with accepted application and down payment.